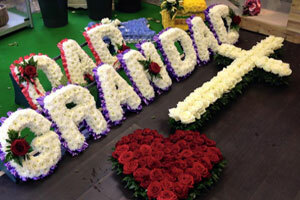 We can provide personalised & unique Funeral Arrangements. 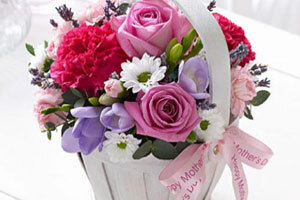 Celebrate in style with Folkestone's Florist! 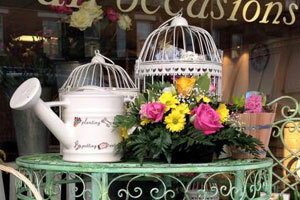 Welcome to The Secret Garden Folkestone, your local florist! We have been in the Floristry business for over 9 years and continue to thrive as one of Folkestone’s prime florists. Indeed, we are the most competitive Florist in Folkestone & the surrounding areas, try us & see for yourself! Our existing customers appreciate the reliability, wonderful quality and personal service always to be found here, flourishing and in full bloom! Over the years, we have sourced remarkable suppliers who are at the very peak of their profession - creating, on a regular basis, the finest floral blooms for your pleasure. In addition and in response to customer demand, we are now able to complement your flowers with lovely gift options such as soft toys, chocolates, teddies, wines and spirits – even champagne! – all delivered for you, or to you, throughout this region. At The Secret Garden Folkestone, our main focus is on flowers as we introduce you to the latest, beautiful styles of bouquets, arrangements and plants for all occasions.